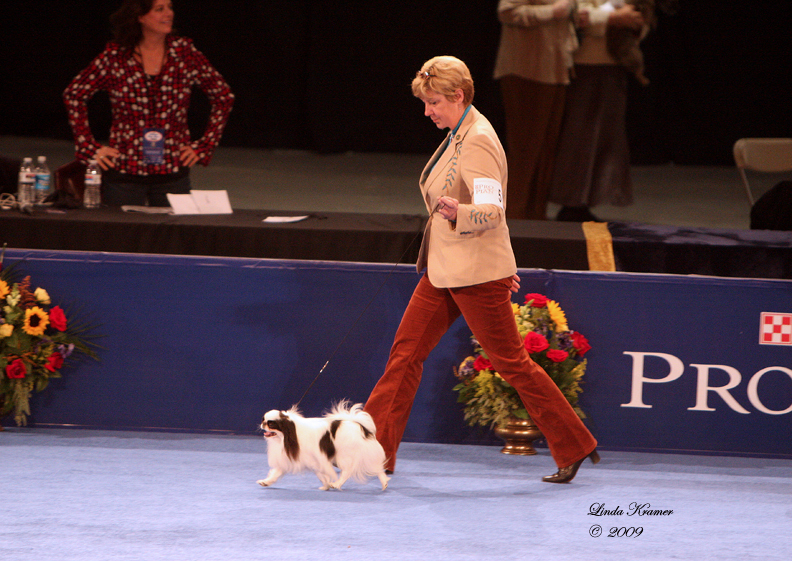 Willowood Kennel | Owned and operated by Suzanne Warfield, a professional handler & breeder of Toy breeds. 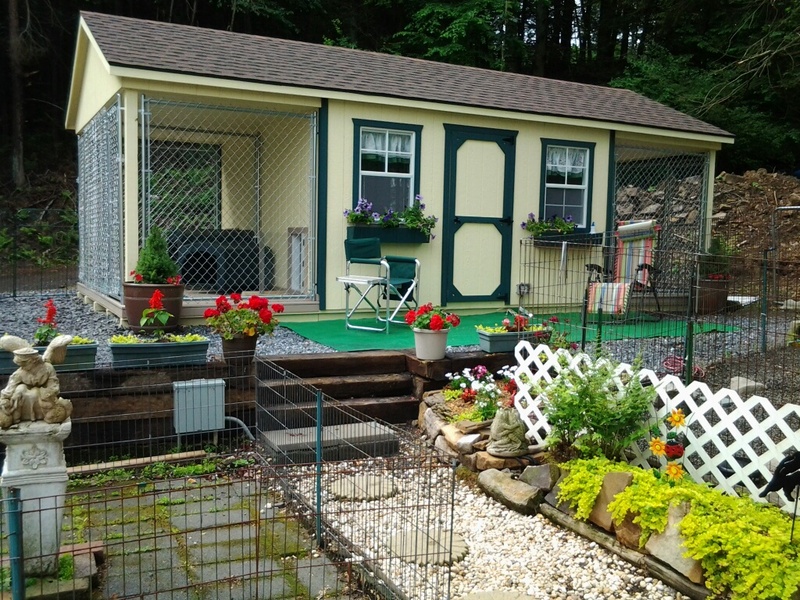 Willowood Kennel offers 24 hour stress free boarding for small, medium, and well behaved large dogs. For those with a tight schedule or limited transportation, we offer pickup and delivery service, as well as unique day care packages. 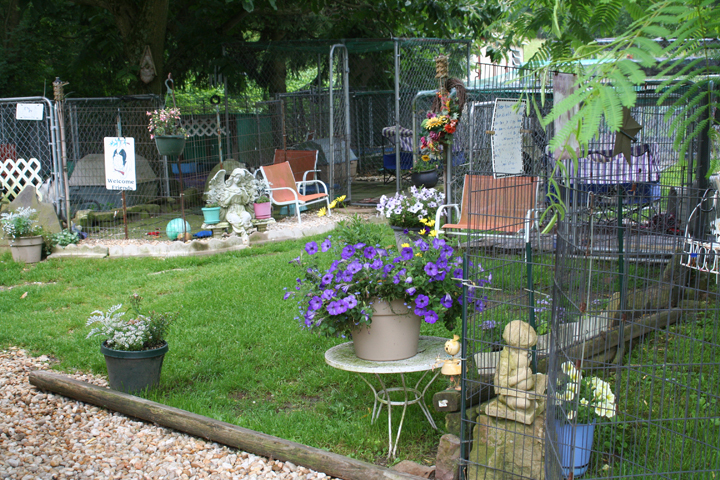 Willowood caters to the special needs of dogs that are often overlooked by bigger commercial kennels, focusing on a peaceful, healing environment for stress free boarding. As always our policy, there will continue to be no additional charges for walks, play time, medications, treats, and laundry, unlike other kennels with so many costly extras. 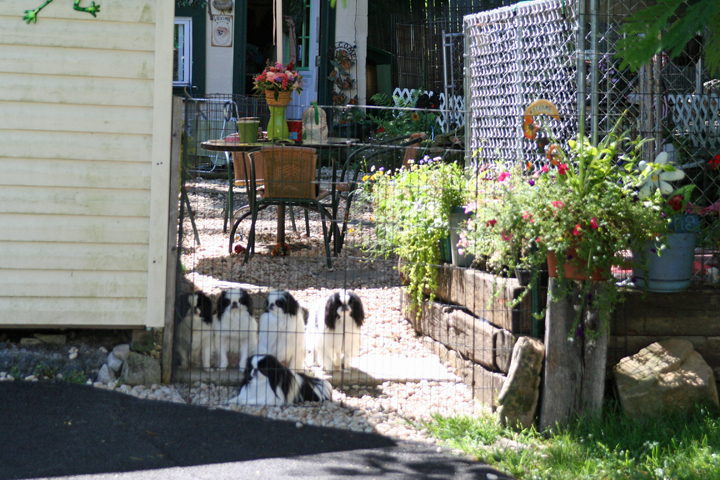 All dogs get three country walks daily plus play time in individual outdoor enclosures. 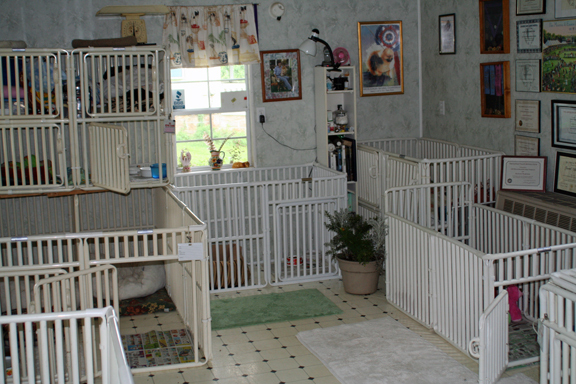 All kennels are heated in winter and cooled in summer. Bring your dog's favorite things. A rabies certificate is required. We are open for boarding every day, including holidays, except for Christmas day. 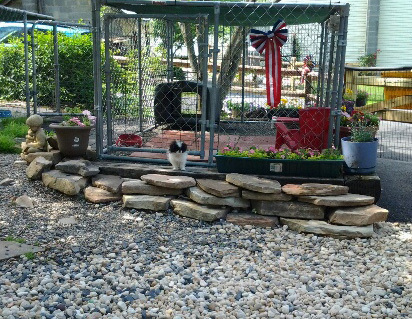 Willowood Kennel is open for your inspection at any time. Willowood offer a garden park setting with lots of shade and classical music all day for our boaders as an alternative from concrete and chainlink enclosures. It's the ultimate vacation for your fur kid. We do what we love, and it shows. The hours are 9:00 AM to 10:00 AM and 4:00 PM to 5:00 PM every day,except Christmas but if you need a special time, just let us know. We also offer $1.00 off per day to seniors 65 and older. Clients are encourage to bring their own food, bedding, toys, and anything else to ensure their dogs' comfort. 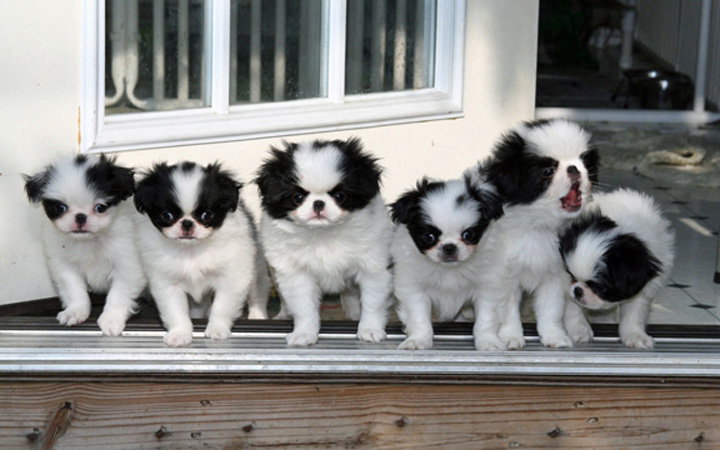 Of course, multiple dogs from the same family may always stay together.